The Centre is well equipped for stable isotope studies and offers a range of analytical and interpretive services to researchers both within UWA and in the broader scientific community. 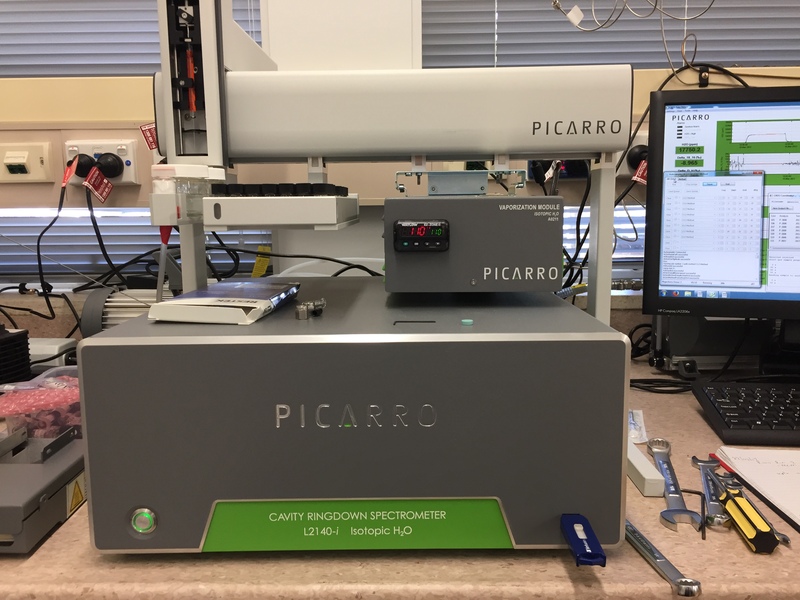 Coupled with a 20-22 Stable Isotope Ratio Mass Spectrometer (Sercon, Crewe/ UK) δ13C, δ15N, δ34S, C%, N%, S% in natural solid samples (plants, soils and animal tissues) and precipitated or extracted sulphates and sulphites (for example, from water samples). With ChemCorrect software δ2H and δ18O of liquid and vapour water samples. With ChemCorrect software and microcombustion unit - high resolution δ2H, δ18O and δ17O of liquid and vapour water samples. Thermal Conversion /Elemental Analyser (TC/EA) δ18O in organic materials, phosphates, sulphates and nitrates. 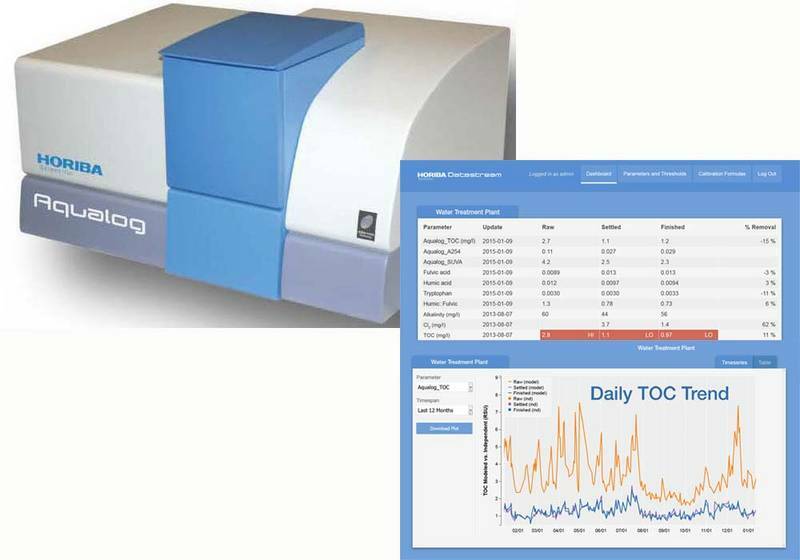 Thermo Elemental Analyser Flush 1112 via Conflo IV δ13C, δ15N, C%, N%, in natural solid samples (plants, soils and animal tissues) and precipitated or extracted sugars, cellulose, nitrates and other compounds. Finnigan LC-IsoLink δ13C in DOC (Dissolved Organic Carbon) in water extracts and pre-concentrated water samples. Combined UV/Vis spectrometer and Fluorometer allowing rapid simultaneous measurement of both absorbance spectra and fluorescence Excitation-Emission Matrices. Ball mills for sample grinding and homogenisation. Microbalances: Sartorius MC210S (0.01mg) Mettler Toledo X6T (0.001 mg). Vacuum line for cryogenic extraction of water from soil and plant samples. Equilibration method for analysis of water from soils and small biological samples.